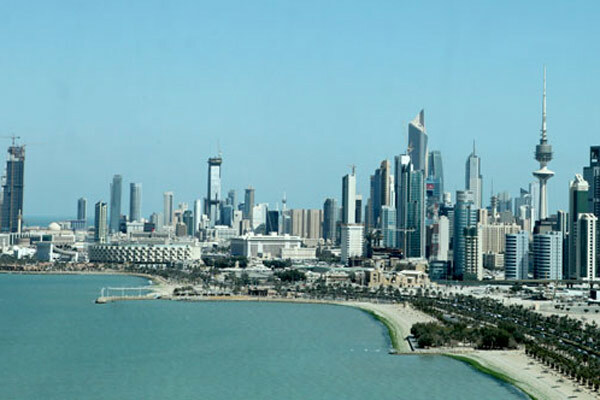 Kuwait’s projects market has maintained its relatively healthy momentum in the third quarter with the government awarding infrastructure contracts worth KD1 billion ($3.4 billion), up 15 per cent over the previous quarter, said a report ahead of a industry event. Meed’s12th Kuwait Projects forum will be held on November 28 at Regency Hotel in Kuwait City with support from Kuwait’s Ministry of Electricity and Water. The one-day forum is set to host key government decision makers, industry leaders, major project developers and owners. Delivering fast and efficient development and procurement of public private partnerships will be under spotlight at the upcoming conference, said the organisers. With projects worth $136 billion being planned projects in Kuwait, most seeking to involve the private sector, streamlining and improving the PPP process in order to deliver vital projects on time and within budget has become more crucial and imperative than ever, they stated. With government budgets being challenged in the current economic environment, alternative project financing methods is increasingly being adopted to ensure timely delivery, said experts. Kuwait Authority for Partnership Projects (KAPP) is playing a critical role in the country’s diversification plan by bringing the private and public players together, they stated. During the event, Mutlaq Al Sanei, the general manager of KAPP will announce upcoming PPP projects and explain what these partnerships mean for the private sector and how they can be a part of key projects in pipeline. The total value of contracts awarded so far this year has risen to KD3.6 billion ($12 billion). A total of $27 billion worth of utility projects are currently in the pre-execution stage in partnership with the private sector. Last month, Kuwait invited two private sector bidders into talks for the second phase of its Az Zour North power generation and desalination project, which covers design, build, finance, operations, and transfer. Alexander Bencini, the conference director of Meed, said: "This year, we have tailored a programme that will examine the private sector financing model, stabilising project delivery timelines, optimising entity co-ordination and presenting key opportunities cross the Kuwait projects market." The conference will encourage successful project delivery practices to attract key international funding to the Kuwait projects sector through focused keynote presentations and panel discussions, he added.